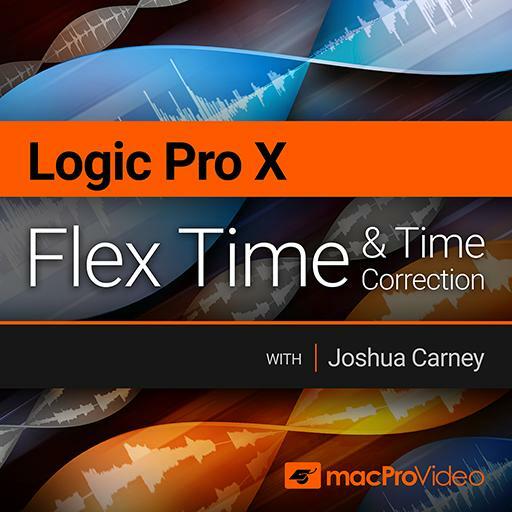 Video Description: Most of Logic Pro’s Flex Time algorithms are intended to actually edit the timing of parts. Speed and Tempophone give different results. This clip demonstrates the algorithms.